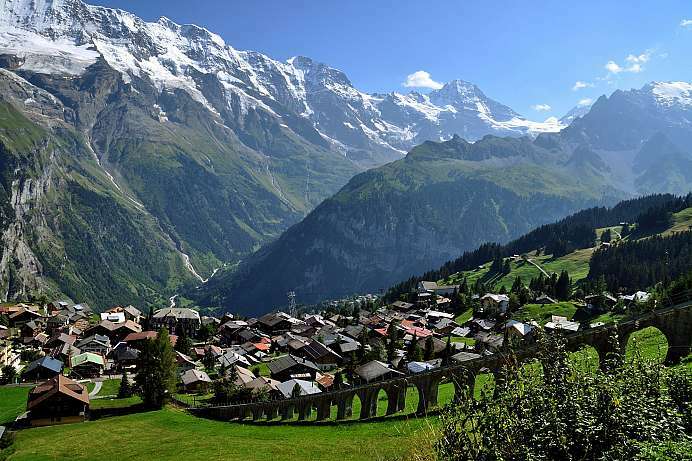 The town at the end of the Mattertal has around 5,000 inhabitants and is situated at 1,600 m (5,250 ft.) above sea level. Zermatt's world-wide renown stems from its proximity to the Matterhorn, the mountain of mountains and most famous landmark in the Alps. Anyone who has ever stood before the mighty peak knows that even the most enthusiastic description will fail to capture its true majesty. The mountain was first scaled by a party of Brits using local guides in 1865. In their rush to beat another party to the top one of the climbers slipped and caused three others to fall to their deaths. The trio are buried in the churchyard next to an English chapel in Zermatt set aside for them and the numerous other Brits who subsequently died attempting to scale the mountain. 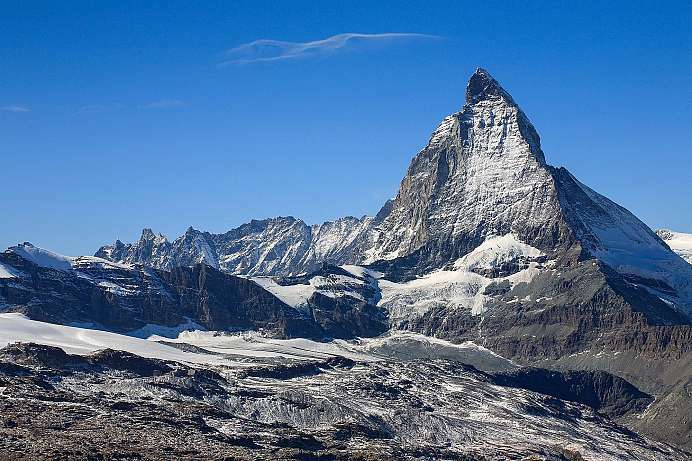 Climbs to the peak of the Matterhorn are almost a matter of course today. 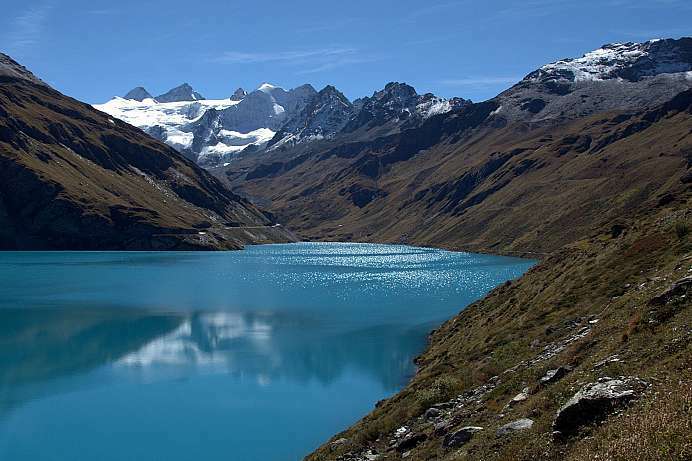 About 3,000 mountaineers attempt the ascent each year, sometimes even leading to overcrowding on the main routes. 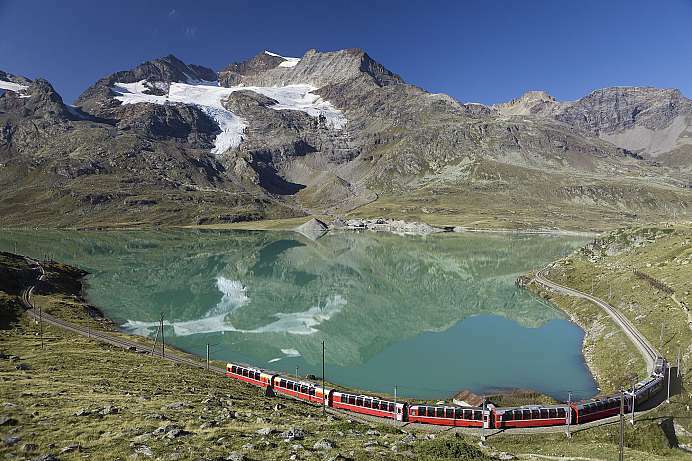 The Gorner Valley south-east of Zermatt boasts the highest cog railway in Europe. The higher you go the more incredible the views of the Matterhorn become. The town of Zermatt is closed to private vehicles. Visitors must leave their cars at the free car park and take the train to the city.